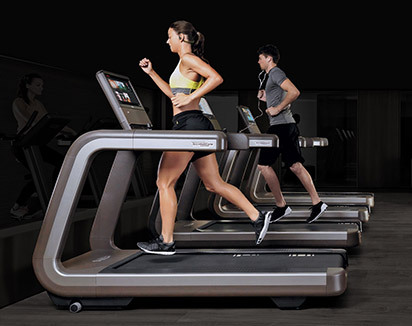 Our range of treadmills combines ease-of-use and comfort with some of the most innovative and user-friendly technology to create an experience that allows you to workout harder and for longer. 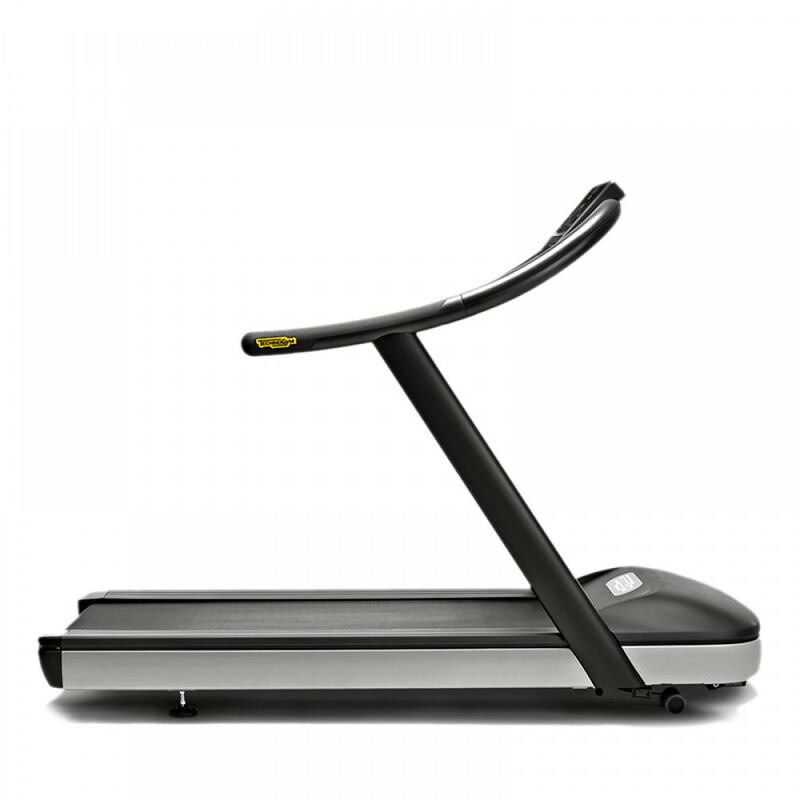 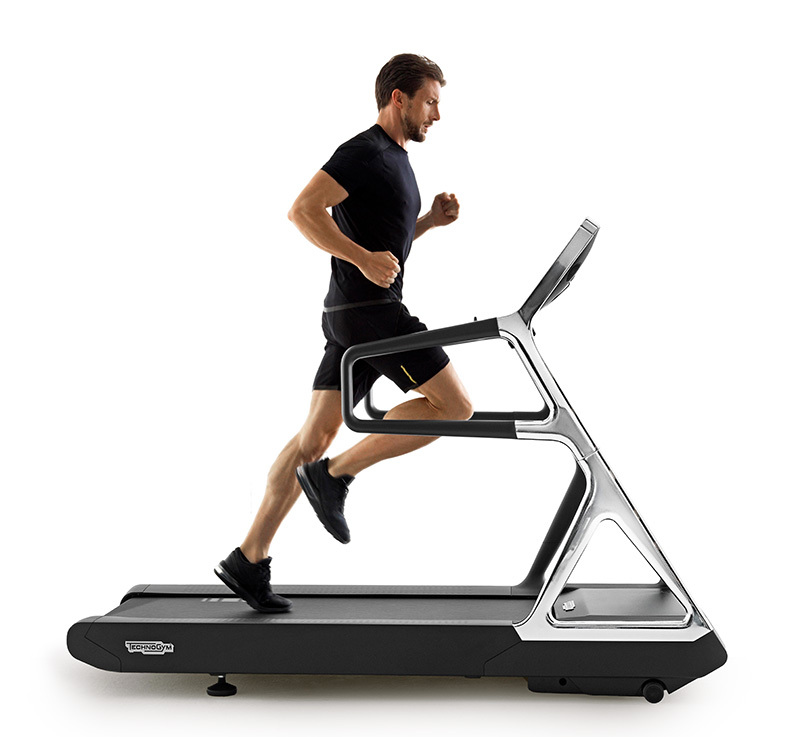 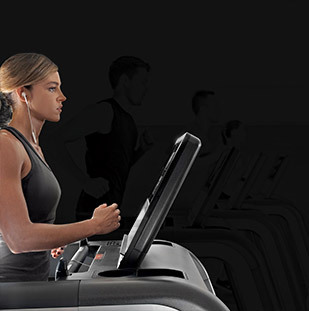 Treadmills are among the most popular pieces of cardio equipment. 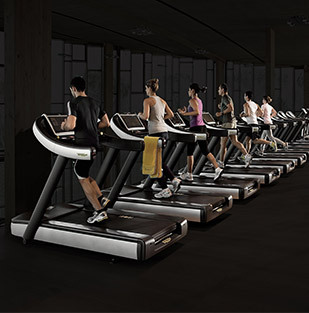 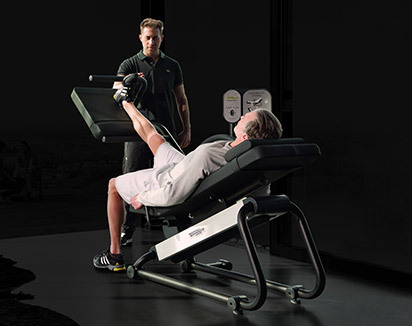 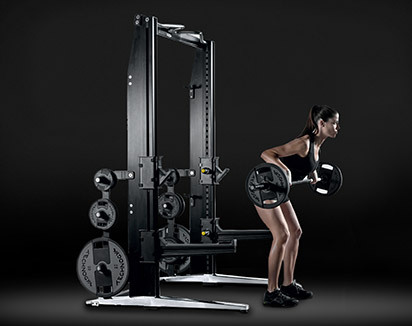 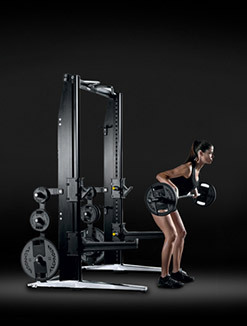 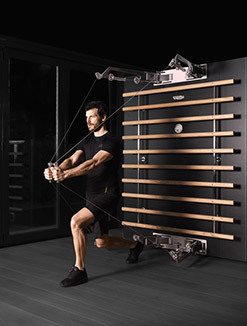 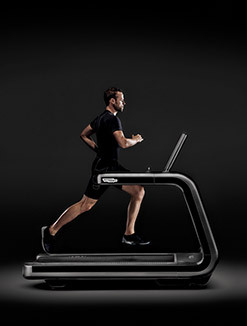 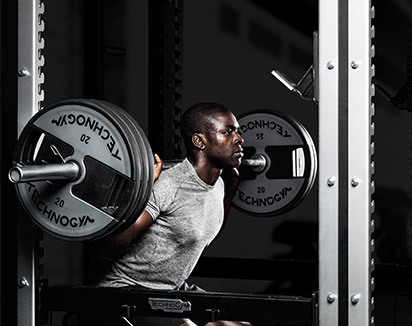 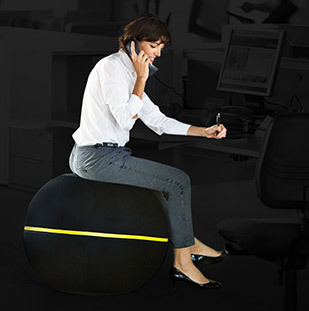 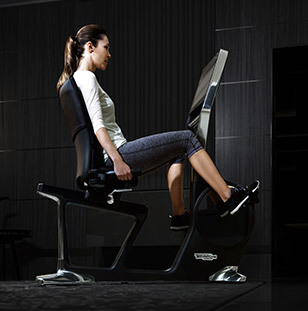 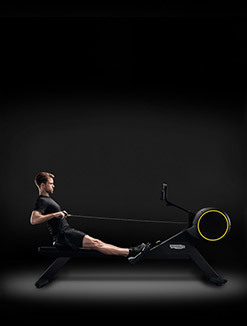 Technogym treadmills utilise some of the latest production techniques to improve every part of your workout experience. 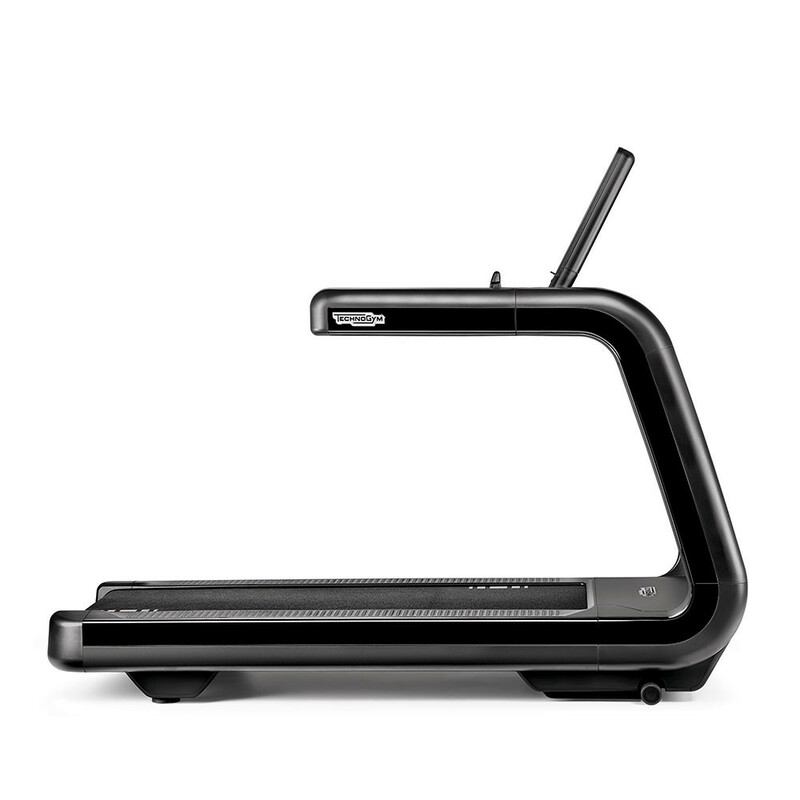 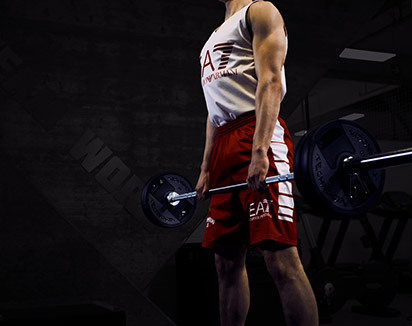 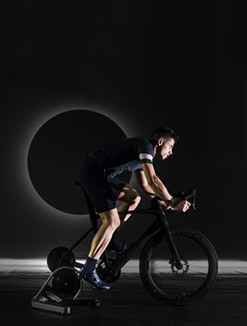 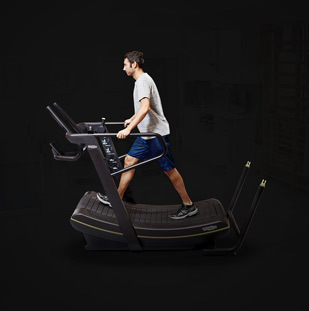 This includes the Run 1000 Excite, which features Fast Track Controls that allow you to easily adjust the speed and incline of your training without having to adjust your running posture. 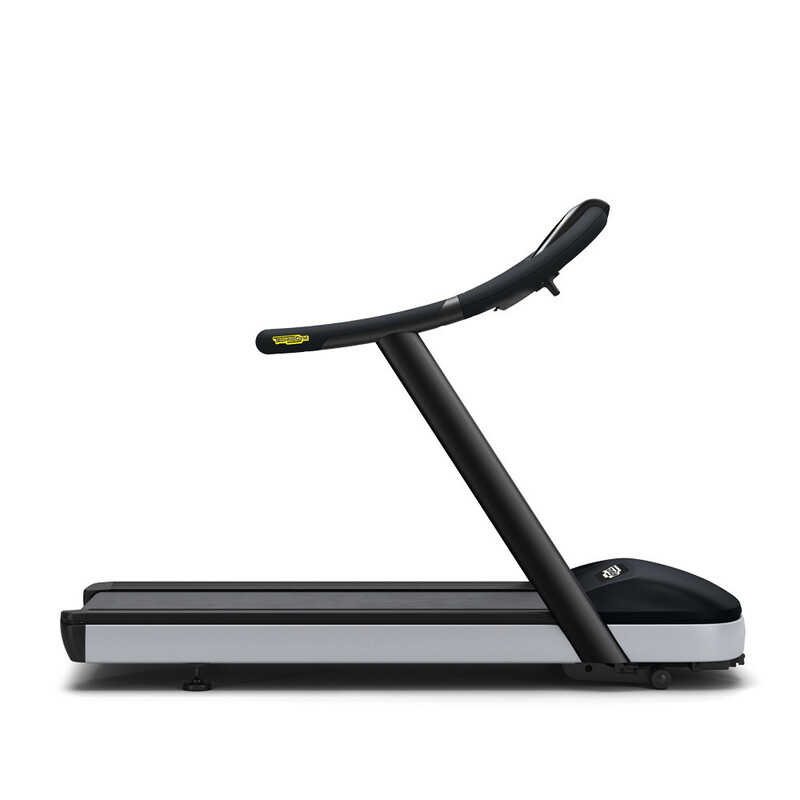 The cushioned running surface automatically adapts to your running style, to ensure you get the best experience every time. 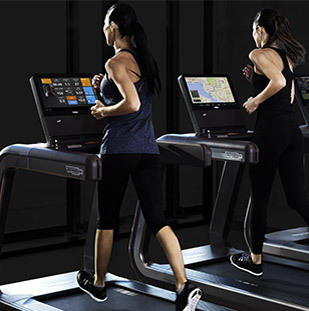 As well as improving workouts, our treadmills provide you with data from your training sessions to help you achieve your fitness goals, whether they are to tone up, lose weight or improve your overall level of fitness. 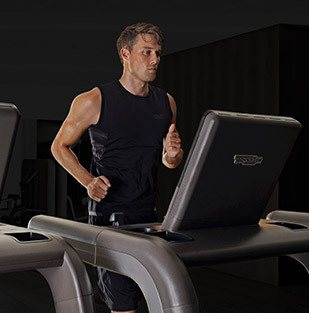 As with all Technogym products, our treadmills are endlessly adaptable, offering a professional-standard product whatever your needs and for whatever size requirements you may have, with delivery and expert installation available for all products. 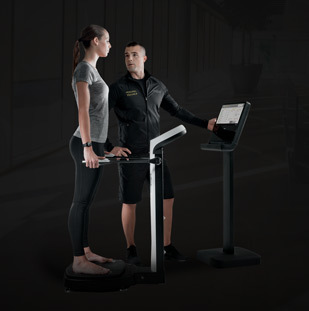 You'll find treadmills for every application, including equipment that can help with the recovery of muscular injuries and equipment featuring our UNITYsystems, which include games that let you challenge friends to beat your performance to help you exercise and stay engaged while training.